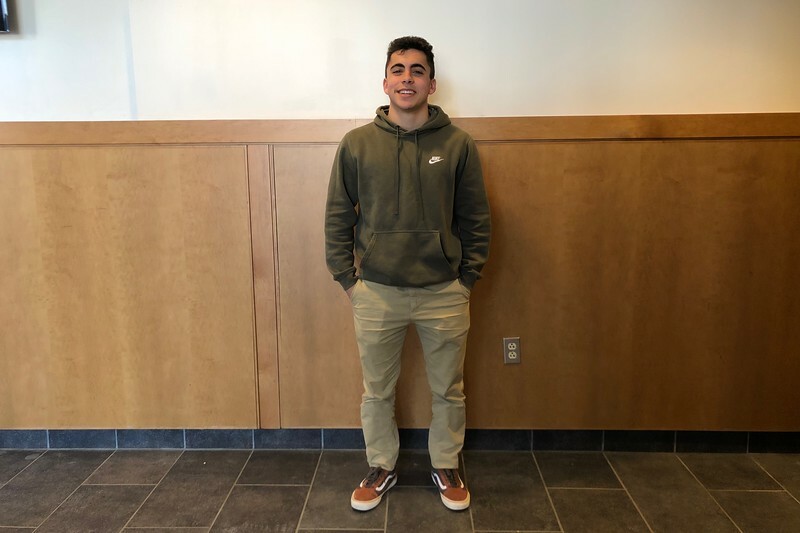 Senior Mateos Norian dresses in Nike, Uniqlo and Vans. “Wear what suits your body best. Wear clothing that fits you right. It doesn’t really matter what brand it is," Norian said.